I have lived in several American states, and I have never seen a place take to the holidays more than Utah. In the cities, Christmas decor abounds and in the mountains, both locals and foreign sophisticates take to the slopes to enjoy “the greatest snow on earth” (I’m told this is because there is an unusual amount of “powder” snow which falls because of a somewhat dry climate. I, myself gave up skiing in junior high when I broke the rope tow by getting my glove caught in the pulley which then propelled me to land on the tip of my ski that then broke. The crowning insult was when a cute high school boy came to help me up and all turned to see who brought the whole operation down). 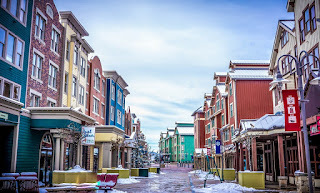 World-famous because of the Sundance Film Festival in January, Park City offers holiday delights as well. Rocky Mountain Christmas “Where Every Day’s a Holiday” sells Christmas decorations year-round on Park City’s Main Street and most of the shops offer unique, alpine-themed gifts. Read for a sleigh ride and dinner? Snowed Inn Sleigh Company provides sleigh rides pulled by two draft horses to a cozy restaurant. 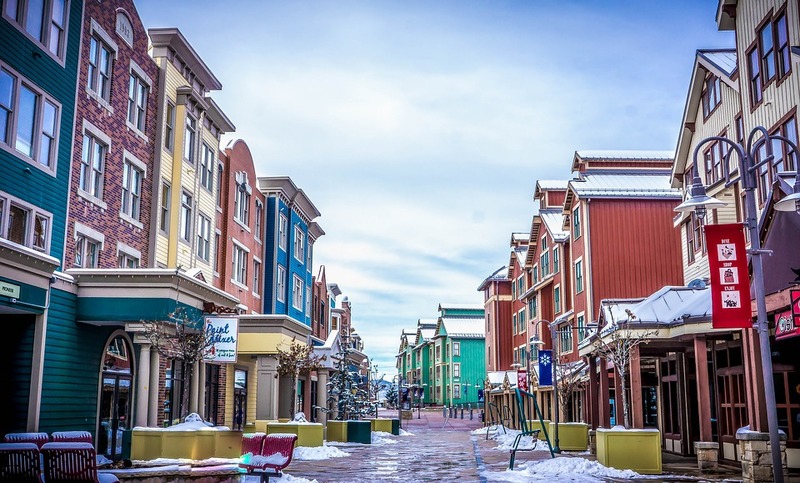 Santa is right at home in the cold temperatures, and keeps hours at the Park City Center during December. Also adding to the fun is the yearly Snowfest with the l tree-lighting ceremony, live entertainment, and s’mores. Take a break from skiing to enjoy the cheer. Midway, first settled by Swiss immigrants, still celebrates its heritage with a European-style Christmas. Maintaining its old character and charm, Midway is a winter wonderland complete with artistic Ice Castles. These fairy-tale fortresses are worthy of The Snow Queen or Father Christmas himself. 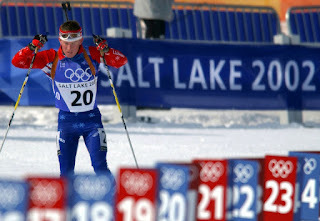 Nearby Soldier Hollow, where the 2002 Olympic cross country championships were held, offers cross country skiing and other festivities. An annual tradition in Salt Lake City, Ballet West’s, “The Nutcracker” ceaselessly delights. Entrancing and dreamlike, the dancers never disappoint. I have traveled more than most, and have never seen a more spectacular Christmas light display than on Temple Square in Salt Lake City. Particular and detailed care is given to lighting each branch in a tree; the effective is stunning and artistic. This year, several trees were lighted with both white and yellow bulbs creating a result I have never seen before. Founded for charitable contributions to Primary Children’s Medical Center, this festival features elaborately decorated Christmas trees. The locals are very creative, and the result of hundreds of fully decorated Christmas trees is happy and festive. Also available are holiday decorations by local crafts folk. There are few places “craftier” than Utah. The Cathedral of the Madeleine has a long and venerated Christmas tradition in Salt Lake. The cathedral itself is stunning, and free Christmas concerts are offered to the public. Midnight Mass is worth the wait in any weather. The radio station, FM 100, is also a Utah holiday tradition. The station plays non-stop Christmas music with an apex of the 100 hours of Christmas (commercial free). I, having spent most of my life in Salt Lake City, thought every city had such a tradition. When I moved to sophisticated Manhattan and spent my first holiday season there, I kept asking, “Where is the Christmas music on the radio? Where are the Christmas sweaters?” It took me a while to realize that no stylish Manhattanite would be caught dead in a holiday sweater, and it was considered the duty of those other than the radio stations to provide Christmas music. Try as I might, I just couldn’t find it in myself to toss my somewhat tacky Christmas sweater. When the Mormon pioneers arrived in the Salt Lake Valley, you can imagine it was a momentous occasion. This is where Mormon prophet Brigham Young reportedly said after a long journey, “This is the place . . .” (where the Mormon pioneers would settle). Not only is there a This Is the Place Monument, but an entire pioneer village with nineteenth-century, enchanting pleasures. At the park, enjoy a “Candlelight Christmas” complete with carolers, a village decorated like a Currier & Ives card, and shopping. 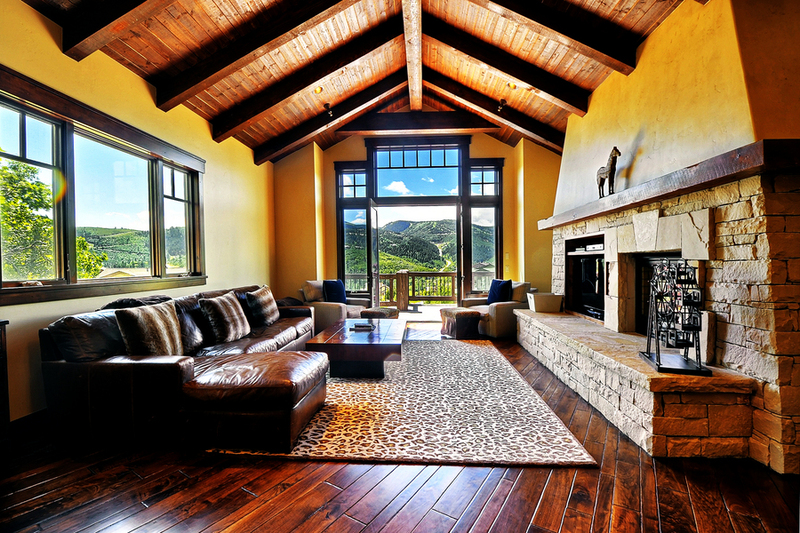 Ready to visit Northern Utah for a quintessential Christmas? 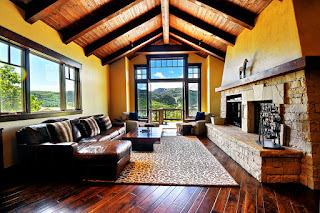 See IVHE’s luxury home exchanges in Utah, and see how this works. One of the Most Visited Countries in the World!